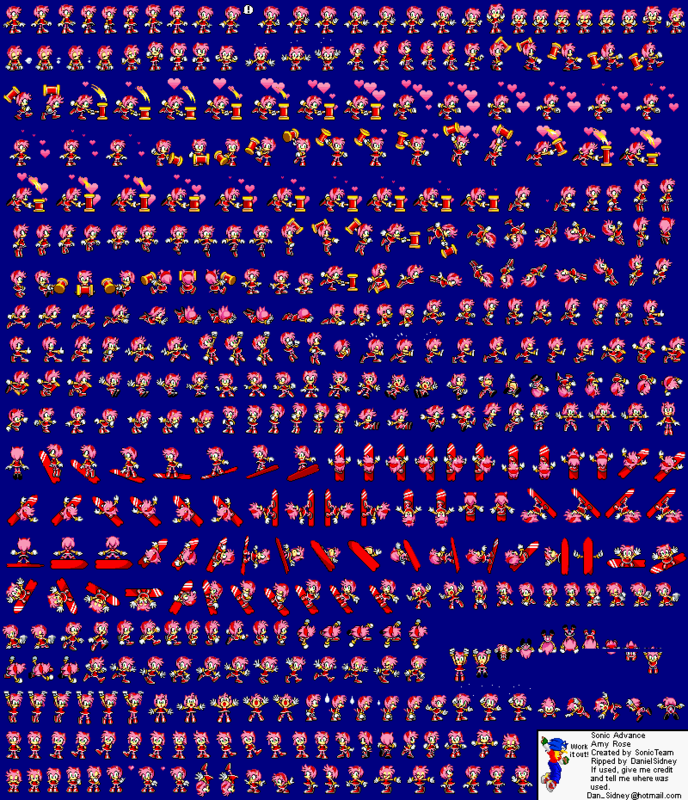 ﻿ The Sprite Cemetery: Sonic Advance: Amy Rose. Sega. Sonic Advance: Amy Rose. Sega.